Updates are essential to keeping your app current and in front of your users. 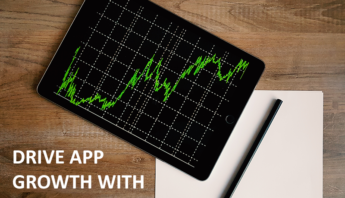 Developing an app is not just a one-time deal that ends when you release it to the market. It’s a continuous process that requires constant hard work in order to keep users interested. An update indicates that developers are always tweaking and improving their apps and listening to their users to provide the best overall experience and enjoyment. App updates are also one of the most effective marketing tools that developers have in their arsenal. 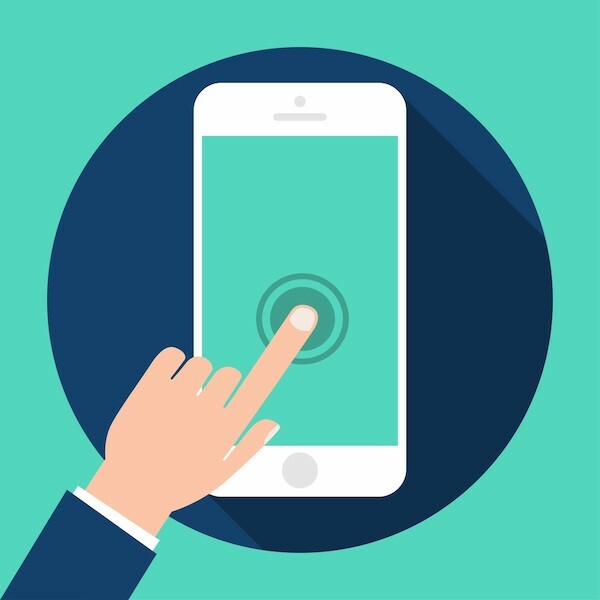 Regular updates can help keep your app at the forefront of your users mindset, as well as keep it on the front page of their mobile device display. Since updates appear in a list in the App Store and Google Play Store, users will be reminded of your app and will most likely use it again if they have not done so recently. 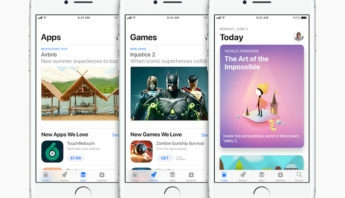 Additionally, the app store ecosystems puts high marks on updates within their ranking algorithms and featured list curations. 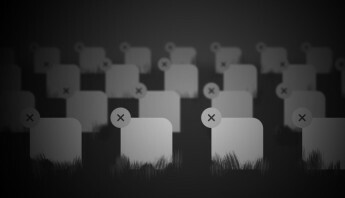 Simply put – Google and Apple want your app to be overhauled regularly. Updates are also beneficial during major OS releases both on iOS and Android just as much as providing continuous updates that deal with user requested bug fixes or new customer requested features. Furthermore, updates can also be a great way to communicate directly to your users by being sure to describe the changes in the release notes or changelogs. Some users will probably not bother reading a single line from this description but technical users and those who are closely following your app most likely will. This is the reason why release notes should not be overlooked when executing your updates. 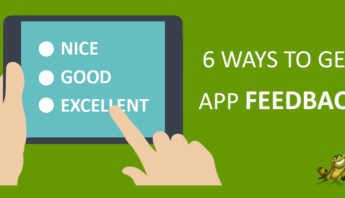 Here are some ideas on how to make your next update release notes effective and engaging. Information about the changes you made in an update can be lengthy. Therefore, it is recommended to create a list of relevant fixes and features that you want to highlight. 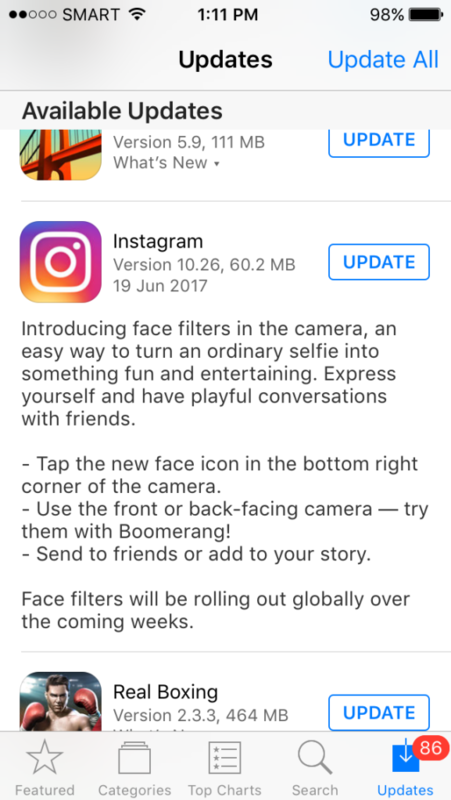 A bullet point in your update description will attract attention. Be sure to make it interesting. Ideally, adding about 4-5 significant points into your list is recommended to keep users engaged and make them want to read the entire list. Scannability is important especially just wanting to take a quick glance at the top changes before hitting that update button. Also, full line spaces in between bullet point enhances readability. Using humor can be tricky at times especially if it is not part of the brand image you are projecting. (Check out this book on how to Make ‘Em Laugh & Take Their Money.) However, adding a bit of humor or real life experience to a rather boring list can have its advantages. Using humor also allows developers to portray their human side. Doing this can give them an instant connection to you which should eventually help to develop a long term relationship. Release notes are also a great way to speak to your users and reaffirm your brand’s voice. That is why it is important to give these sections some thought beforehand. Keep it straightforward and fun. You can be straightforward by being specific about the details of your updates. 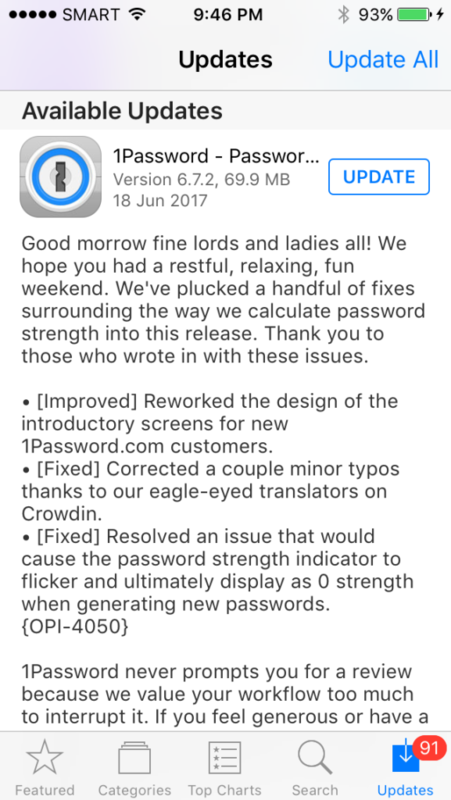 Users who are waiting for some known bugs to be fixed in your app will surely read through your changelogs. Don’t miss listing important details. Let people know what exactly are those updates and fixes. If you corrected a bug, let them know. If you’ve added new features let them know. 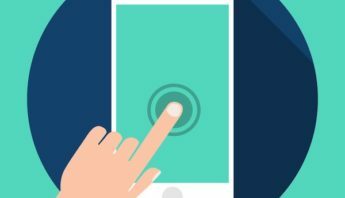 Your users deserve to be informed about these details and you as the developer are due for some recognition on all your hard work in dodging those bugs and melding those new features into your app. Users don’t need to know the technical details of your fixes. And without a doubt, they don’t want to hear you speak ‘techie’ to them. You can be specific without being too technical. It’s a completely different conversation when you are writing code or talking to a fellow developer. This time you are addressing the general public which might very well consist of technical and non-technical people. Each set of updates can be targeted to a specific segment of your users. It is important to know your audiences so that you can identify which of them will benefit most from your update. Once you’ve done this, you can then tailor the tone of your release notes to speak directly and effectively to them. You can also determine how much humor you need to put in, in order to appeal to that specific type of user. By doing this, you are efficiently positioning your update to the right people increasing the chance of a good return for your efforts. The length and component of your release notes are dependent on the extent of the changes you made to your app. A major overhaul possibly warrants a more lengthy post. But, if you only did a couple of small bug fixes, a short informative post would fit the bill. You only get one chance at a good first impression! Users will be put off if you ask them to read a long list of details for a very simple update. On the other hand, it will be unfair to them or even to yourself if you only had a couple of things to say for an extensive set of changes or new features. The key is to make sure you make things interesting whether your release notes are short or long. Emojis are a great way to convey human emotions. In fact, we’ve written about its benefits and the reasons why you should use them in your descriptions, push notifications and social media posts. However, there will be times when you have to think twice before actually implementing them. We mentioned above that knowing your audience is important. Once you have done profiling your audience for a specific update, that’s the time you will know what type of emojis to use or if you should use any at all. We recognize the fact that despite its benefits, emojis are not right for everyone. But if you use them strategically, just like humor, it will enhance your copy and help reaffirm your brand’s voice. Check out this book on How To Speak Emoji. Most users want to get involved in improving your app. Make it easy for them to have a direct link to you for support. Already available to you – in your app store listing – is a place to enter your website or support email. Make sure to fill those sections out. It can encourage users to communicate to you if there is an easy way to do so. You can also ask them to send bug notifications and feature requests. This would help keep users assured that you listen to their concerns and requests. Providing an easy communication channel for your users will save them frustrations and will let you be transparent in gathering relevant information. Bottomline is, release notes are more important than one might think. Without specific details of your changes, users will have a harder time making an informed decision as whether to update your app or not. Without the right kind of information, your users might very well think twice about installing your latest update. In the age of automatic updates, most people still look for information on what functionality has been changed or what bugs have been fixed before embracing the update. Finally, writing just “bug fixes” in your release notes says a lot about how you think about your userbase. Yes, some users don’t care about the little changes but then again, you don’t want to miss those that truly do care! They expect to know what it is that is being installed on their devices and it is your responsibility as a developer to inform them. Remember it is all about creating the best experience for your user – and providing the right information in the right format is paramount!